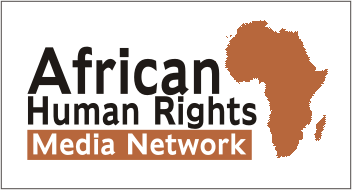 Nigeria: Free training in media and public speaking – Rights Africa – Equal Rights, One Voice! The Bisi Alimi Foundation, a Nigerian LGBT diaspora organization, is currently accepting applications from LGBT persons for its free one-day media capacity workshop, scheduled to be held in Lagos, Nigeria. The one-day workshop is specifically for LGBT people who want to engage with media or learn how to be public speakers. The overall goal is to improve advocacy for human rights in Nigeria. The workshop promises to provide interested LGBT Nigerians with the media and public-speaking skills they need to speak up publicly for the LGBT community. This will be the first such workshop ever held in Nigeria. The organization is seeking applications from Lagos-based LGBT persons but those outside Lagos can also apply, though the organization states that it won’t provide accommodation and transportation due to lack of funds. LGBT persons, especially those in Lagos, are encouraged to quickly take advantage of this opportunity as there’s currently limited available spaces for the workshop. 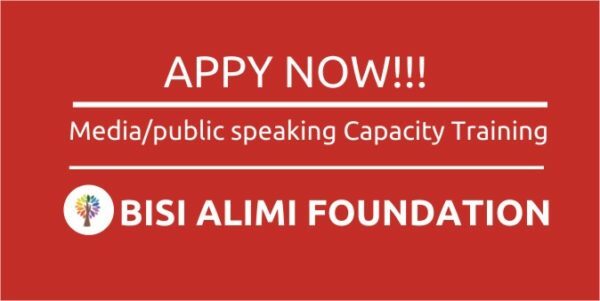 After being trained, participants will have an opportunity to be listed on a Bisi Alimi Foundation database of people who are available to speak to the media. The deadline for applications is March 16. The organization was founded in the U.K. by ,UK-based Bisi Alimi, Nigerian LGBT rights activist, after he fled Nigeria following threats to his life based on his sexual orientation after he came out on national TV as gay.